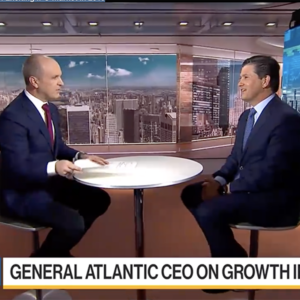 CEO Bill Ford sat down with Bloomberg TV’s Jason Kelly to talk growth investing, the 2019 IPO market, the globalization of entrepreneurship and more. Growth Equity represents a $600B market. Source: Prequin Private Equity Online, October 2018.